CASH L3WIS - MONROE (Official Music Video) I feel very fortunate to have worked on this project with such a great cast and crew. Thank you to everyone who was involved in making this video happen. Enjoy! The official video for Landmine Marathon's brutal new track, Beaten And Left Blind - taken from new album Gallows, out now on Prosthetic! 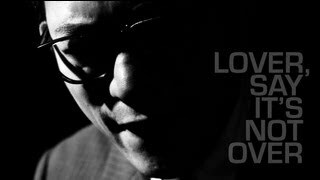 Official music video for "Lover, Say It's Not Over" from Johnny Hi-Fi's "City of Angels" EP.